On a cold and blustery morning in January of 2014, I sat pondering over the fiction side of my writing business. I decided that I could not face yet another 55,000-word rewrite of my angsty teen novel (which definitely needed revisions). And besides, I wanted happy. I wanted funny. I wanted short. So I signed up for a yearlong picture book challenge. I would concentrate on 500-word- manuscripts. You can’t get any shorter than that, I figured, as books go. And anyway, I’d been dabbling with picture books for a couple years. Why, I had gobs of picture book ideas—and even a half-dozen manuscripts—hanging about in virtual files. But 2014 would be different, I vowed. I would really apply myself to the picture book format, the limited word counts, making the space for images. You know, all the important stuff that makes for a swell (and salable) picture book. Off I wrote, and read, and wrote, and read some more. And goodness, I learned SO much about writing picture books! (Mostly, I learned that it’s much harder than it at first appears.) I connected with a terrific online community of passionate picture book writers whose mountain of knowledge on the subject astounded me! Oh, I would be just like them; my picture book success was right around the corner! But in the late spring, I found myself flirting with revisions on one of my middle grade manuscripts. After all, lots of picture book concepts were applicable to the longer form, and so I worked on my story a bit. In between the important business of writing picture books, of course. Then suddenly, in the middle of the summer, I had a fun and fresh idea for a new middle grade novel. Well, I would just take a day or two (or a dozen) to flesh out the first chapter, get down my ideas, sketch out an outline. But then I’d go straight back to picture books. Especially since I was preparing to attend a week-long picture book workshop. So there I was in the mountains, surrounded by writers who ate, drank, and breathed picture books. And as I soaked up their lovely critique and wonderful camaraderie, I felt…out of place. Their picture book excitement and joy—it was downright palpable, not to mention enviable. I wanted some of that passion for my writing, and for me, and in a quiet moment of reflection a few nights before I left the workshop, I found it. It had been there, waiting for me, in my middle grade voice. I enjoyed my “Year of Living With Picture Books” (even if it was more like seven months), but I was ever so happy to get back where I belonged. And the next time I need a break? Maybe I’ll just go to a movie. So on this first day of January in 2015, when you are rushing to make goals and resolutions, slow down for a moment and give a thought to your 2014 writing life. You might be surprised, and more importantly, awakened, to where your heart—and pen—is leading you. Cathy--The more we know about ourselves as writers, the more reflective we are about our writing--the more we can grow as writers. May your writing take you wherever you want it to in 2015, Cathy. You always write such thoughtful and provocative posts. You will be successful in whatever you write! I can't wait to hear more about your MG novel in the coming year. Cathy, I love that Kate Chopin story! And, in writing and life it's easy and almost par-for-the-course to take turns here and there. I write picture books and middle-grade also. I'm glad I got to meet you on the detour. Good luck with the Middle Grade novel and all of your writing. I'll keep up with you here and around the web. So good to find out who you are by discovering who you aren't. Great post! I often think it's equally as important to realize what DOESN'T work so you can recognize what does when you see it. I loved having you in 12 x 12 this year, but I'm glad it helped you come back to your real writing passion. 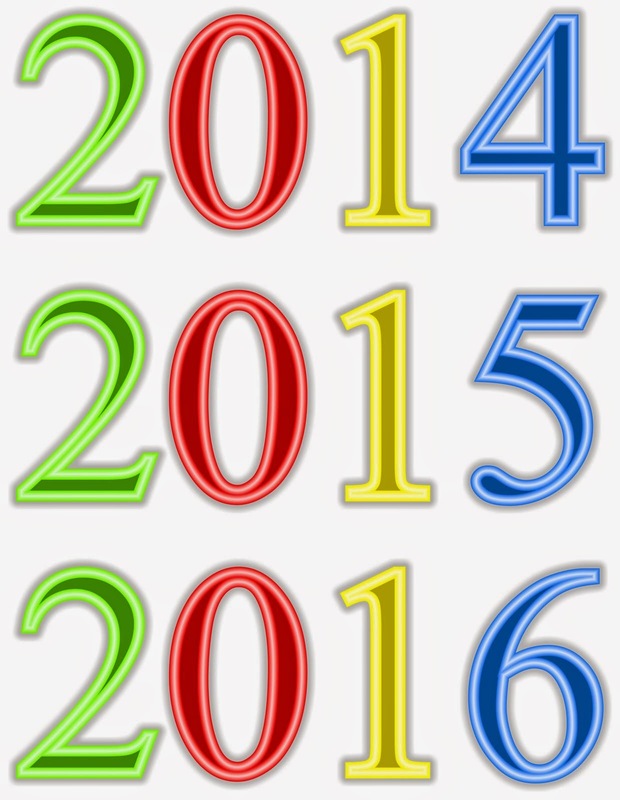 All the best in 2015! Cathy, it was so great to meet you at the retreat and thank you for such great critiques of my draft. I had so much fun getting to know you and can't wait to read your published novels someday!!! Passion is where you find your writing power, and you had it all along! You will have tons of picture book fans waiting to read your middle grade novels! Best wishes! We'll miss you in 12x12. But I'm glad you know exactly where your writing muse belongs! Aw, y'all...now I REALLY miss you! I am so happy we had a chance to meet in person. You rock, whether you are writing pbs or middle grade. It would mean a lot to me if you kept in touch. My Favorite Christmas Story: What's Yours?